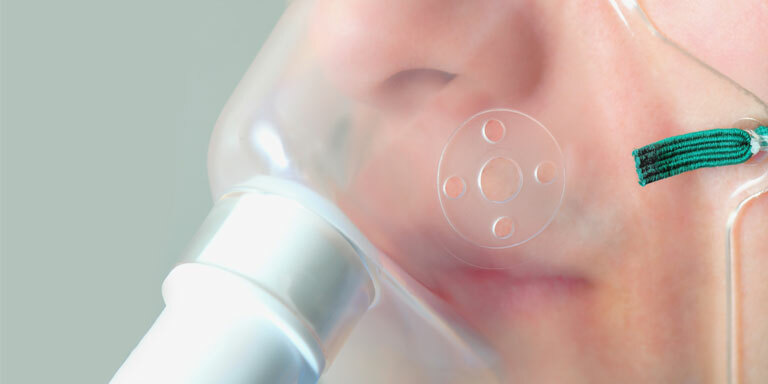 A leading medical device supplier sought to understand the market for a respiratory disposable portfolio across ASEAN countries. However, given the market expanse and the dynamics of existing products it needed an independent research partner to help it arrive at informed and strategic decisions based on in-depth product testing and competitive evaluation. Download this case study to discover how Netscribes played a pivotal role in helping it uncover key market gaps and offer timely insights to benefit its overall launch strategy.